UCA around the corner? 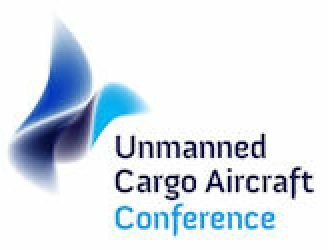 – Presented by Hans Heerkens, Assistant Professor, University of Twente / Chairman, Platform Unmanned Cargo Aircraft, at Unmanned Cargo Aircraft Conference, which will take place on November 28, 2018, at RAI Amsterdam, The Netherlands. For years, UCA have been in silent development. Now, the first operational UCA services are about to start. But while small companies often initiate innovations, large organizations are needed to spread them. 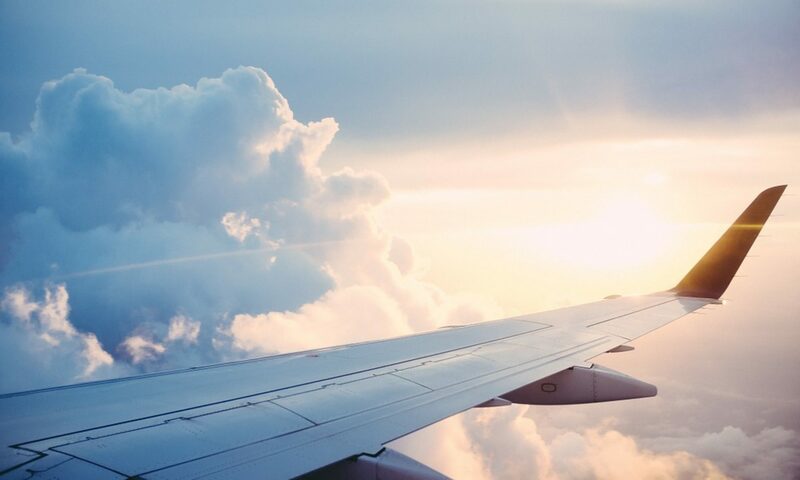 UCA infrastructure is a public good, and the recognition of this will help to determine the competitive power of operators and of countries and regions. 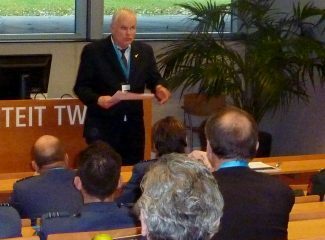 The Platform Unmanned Cargo Air5craft was founded by the University of Twente (Netherlands) in 2011. The aim of PUCA is to stimulate development of unmanned cargo aircraft. Members are manufacturers, academic institutions and entrepreneurs in the Netherlands, Germany, UK, France, Italy, Kenya, USA and other countries.